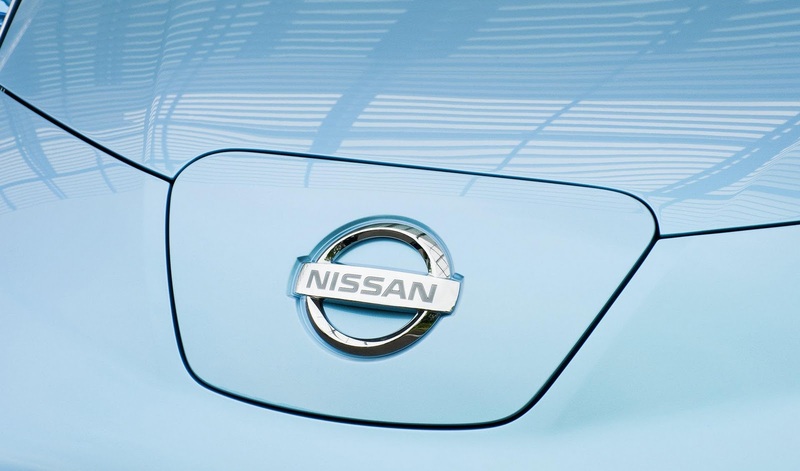 Saturday will see Nissan hand over the first LEAF EV to Olivier Chalouhi of San Francisco, who placed the very first order. 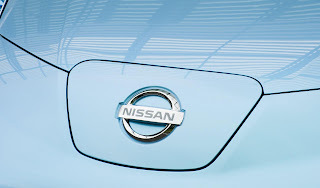 Chalouhi will take delivery at North Bay Nissan of Petaluma, California, tomorrow, after which Nissan says it will conduct a press conference. Chalouhi is a 31 year old entrepreneur who commuted to work on a bicycle. The $32,780 LEAF will now take him on his 20 mile round-trip journey. Range concern was never factored in. "I had very simple needs. I wanted a car that would be highway capable and which could handle two child seats, because I have two kids, and that would be electric. That's the only one on the market and it's going to be like that for some time." Chalouhi's wife drives a Honda fit if they need to travel beyond Silicon Valley. Following LEAFs will arrive in a few days to consumers in California, Oregon, Washington, Arizona and Tennessee. 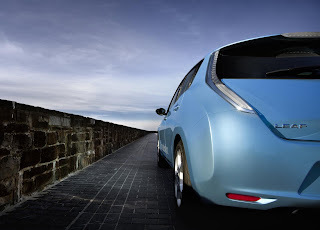 Sales in Hawaii and Texas will follow in 2011 before the LEAF’s arrival nationwide in 2012.